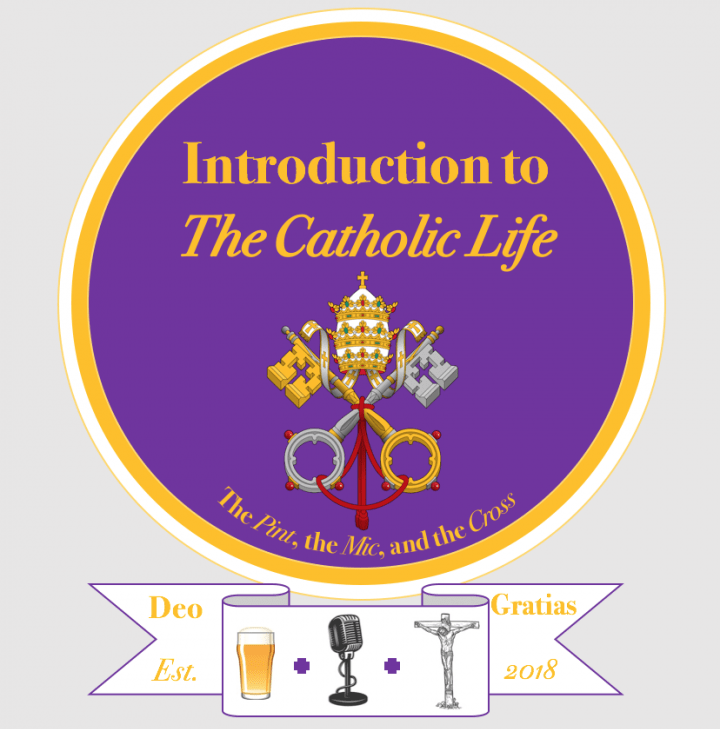 This week we got four experienced sinners to hold an in-depth discussion on confession. Ruairidh’s CV was particularly impressive, with an extensive history in confessing a multitude of sins. Along with the three other most unworthy sinners, the discussion covered the need for confession and some of the main talking points. Listen in and enjoy.